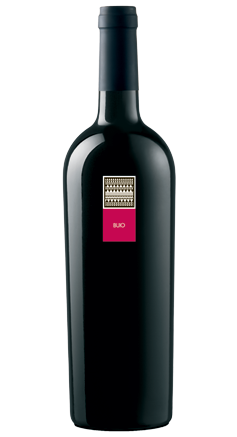 Home > Our Wines > Cantina Mesa > Buio, Carignano del Sulcis D.O.C. 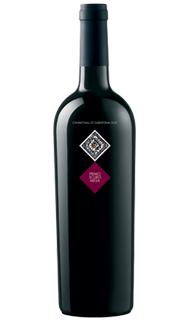 Tasting Notes: Dark ruby in color, this wine has elegant aromas of ripe plum and red fruits framed by black pepper spice notes. 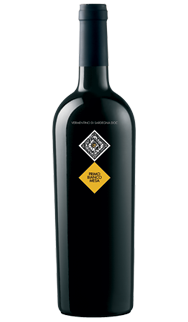 Unoaked to showcase the characterful fruit, the full-bodied palate is balanced between tannins and vibrant acidity leading to a long and vibrant finish. Food Pairings: Grilled red meats or tuna, pasta and rice dishes with duck or pheasant sauces, Sardinian pecorino cheese. Alcohol Level: 13.5 – 14% Vol. 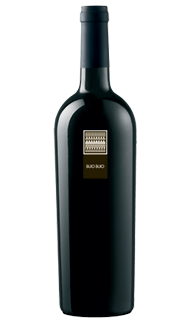 Moderate ruby in color, with generous aromas of wild ripe red fruits & spice. 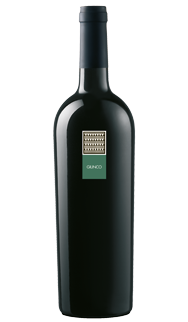 Cannanou is a late-ripening grape, it is harvested later in the season.